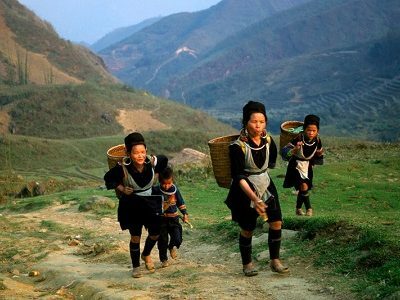 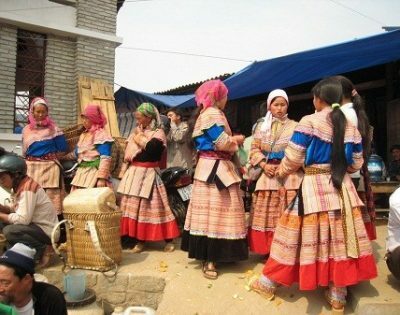 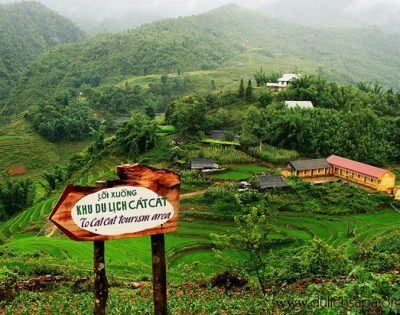 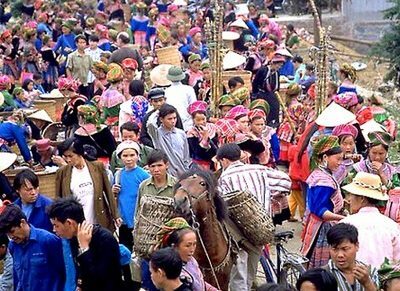 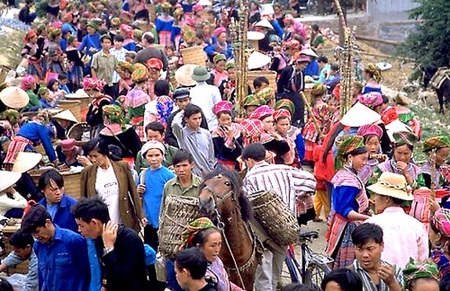 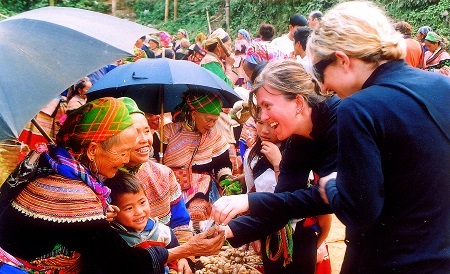 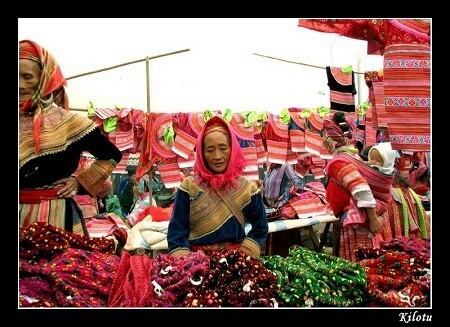 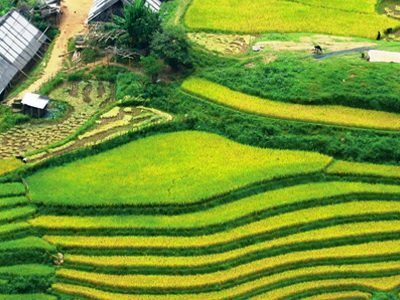 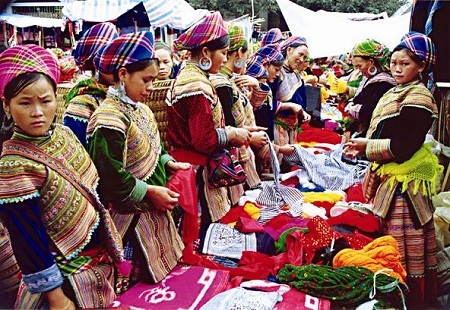 Enjoy a picnic lunch and cross the river to visit an H’mong village on the mountainside. 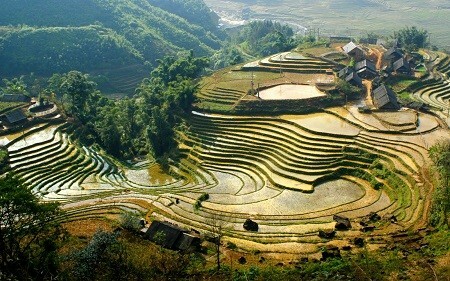 Return to Sapa by jeep. 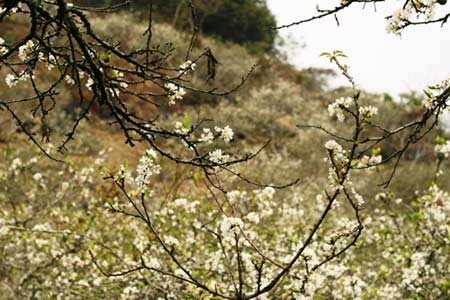 Visit an ancient stone circle. 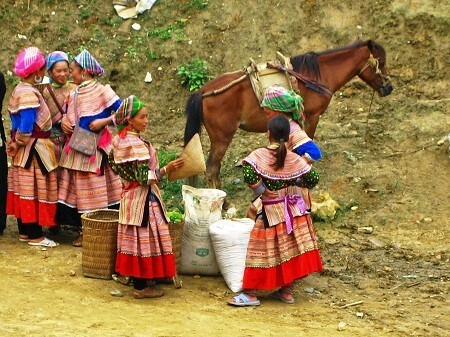 Return to Sapa by car.